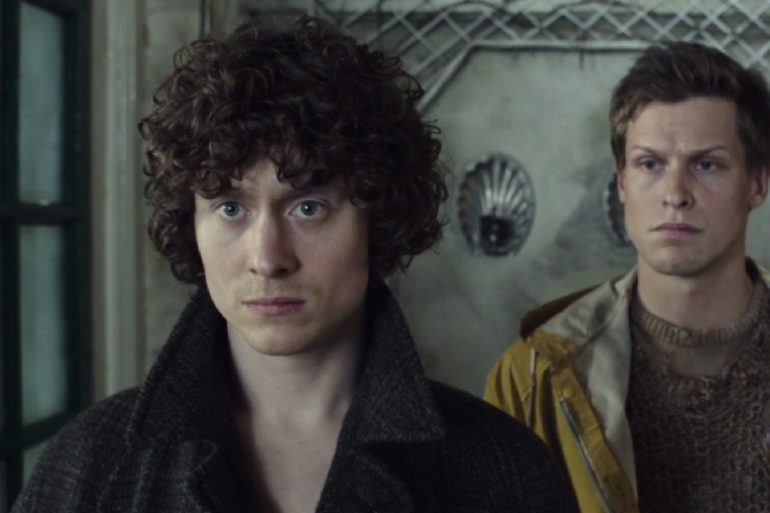 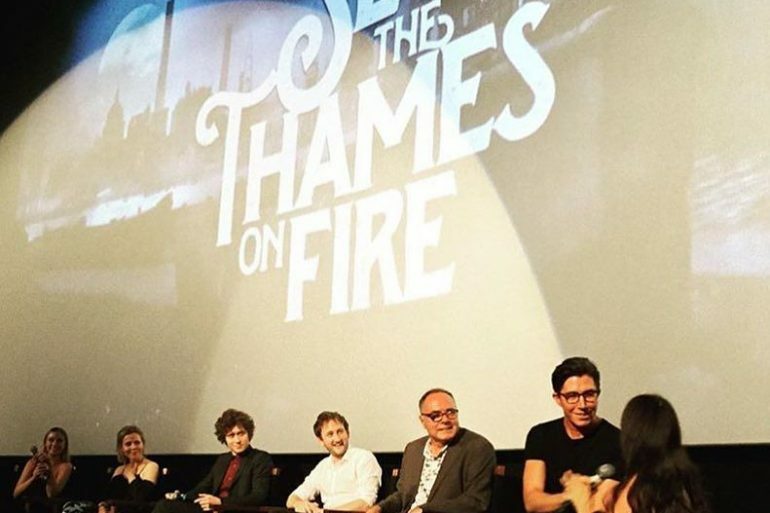 Off the back of a glowing reviews from indie-film-bible Little White Lies and cinephile’s tome Sight & Sound amongst others, Set The Thames On Fire sells out its UK theatrical run. 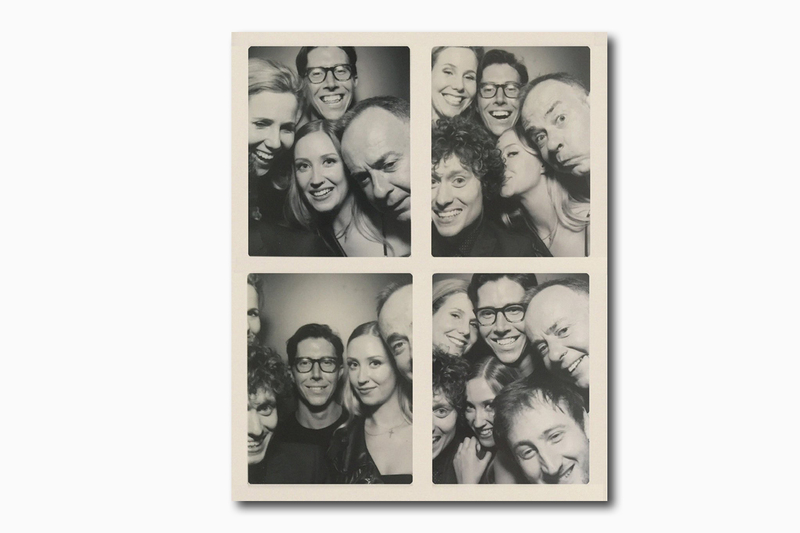 HOW MANY SET THE THAMES ON FIRE STARS CAN YOU FIT IN A PHOTO BOOTH? 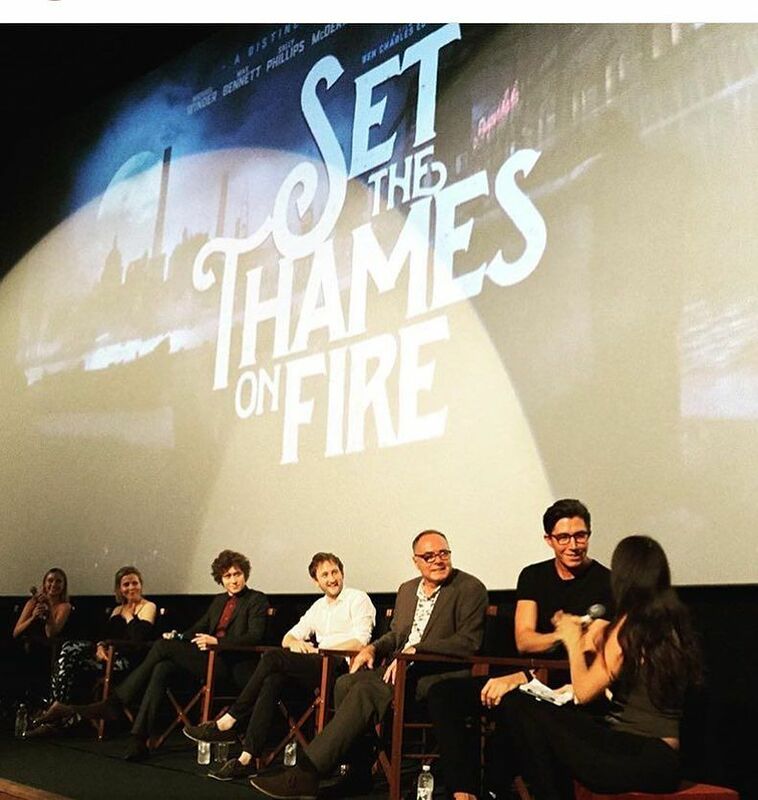 | 6 - Sally Phillips, Michael Winder, Lily Loveless, Ben Charles Edwards, Al Joshua and Gerard McDermott at Picturehouse Central. 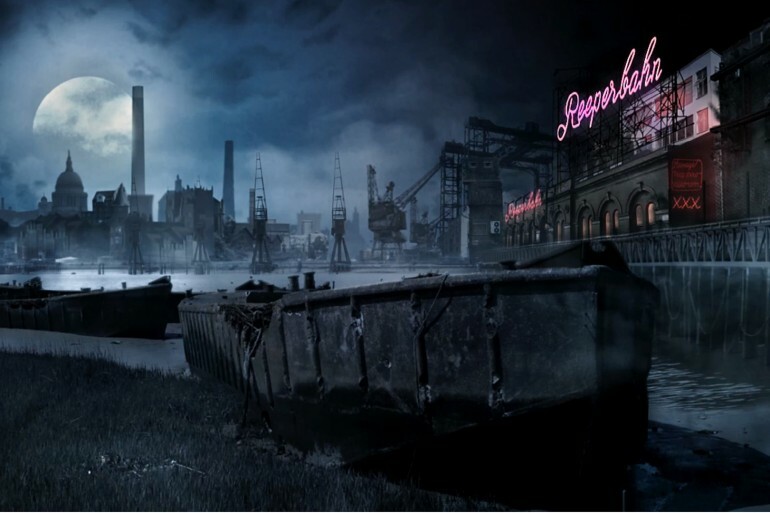 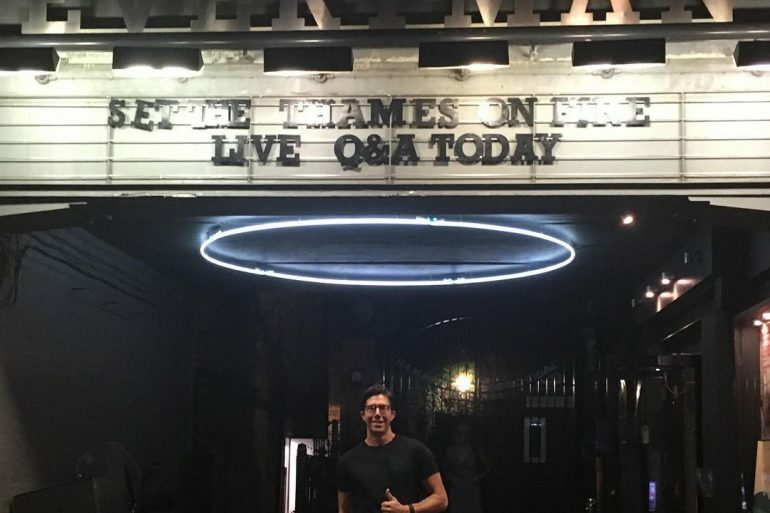 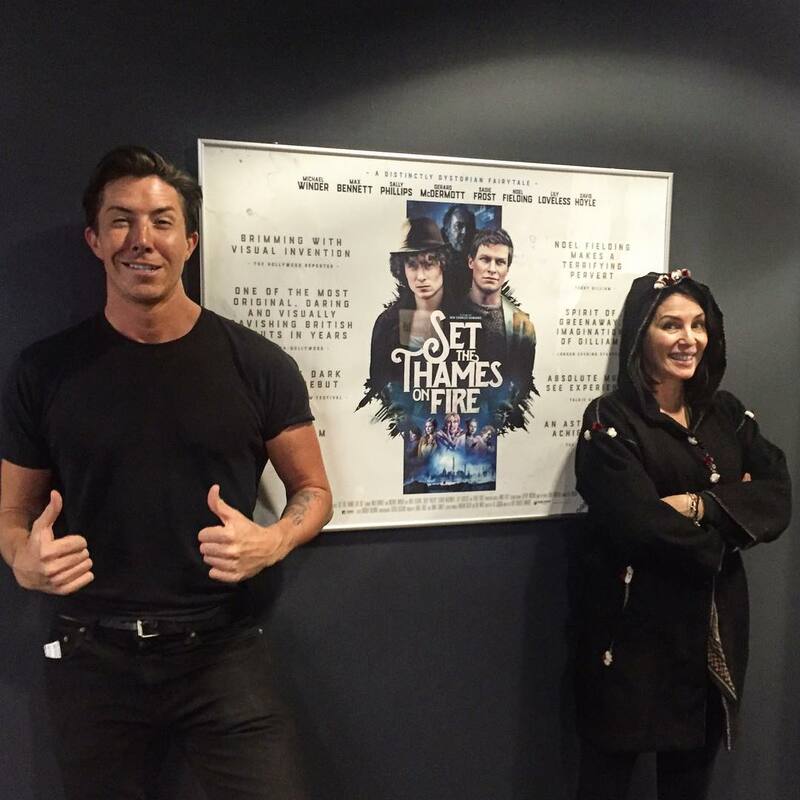 The hotly anticipated theatrical release of SET THE THAMES ON FIRE came to its conclusion a few weeks ago with a sold out screening of the film at HOME in Manchester. 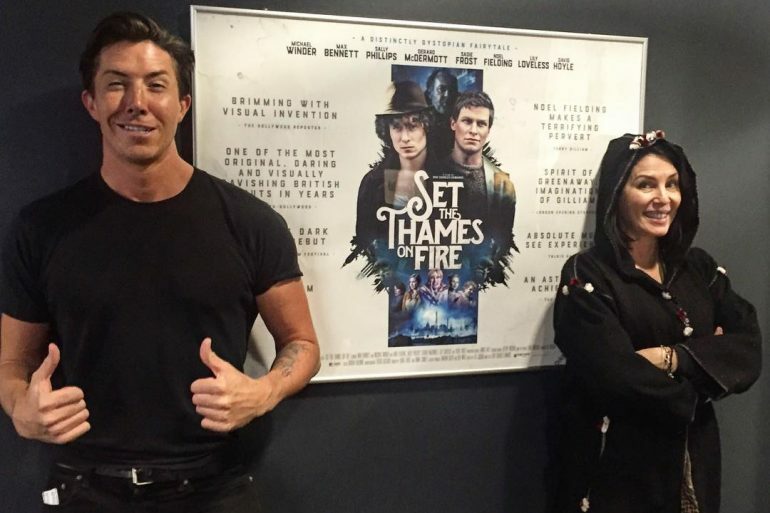 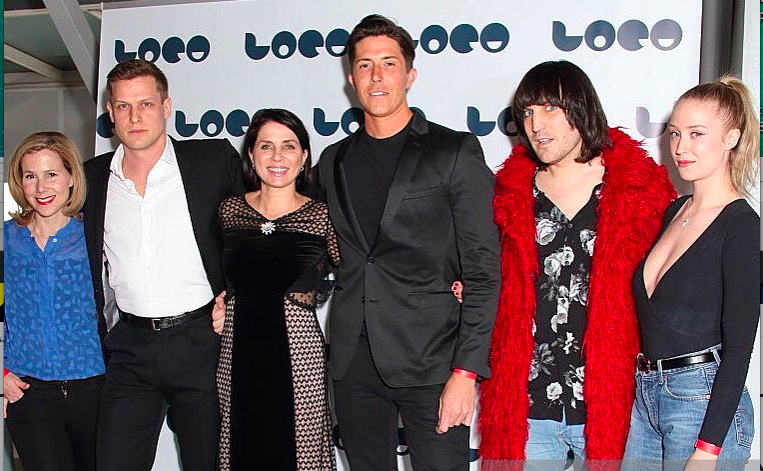 The screening was followed by a Q&A with director Ben Charles Edwards, actor and producer Sadie Frost and star, and local legend David Hoyle regaling the audience with stories from the set and more. 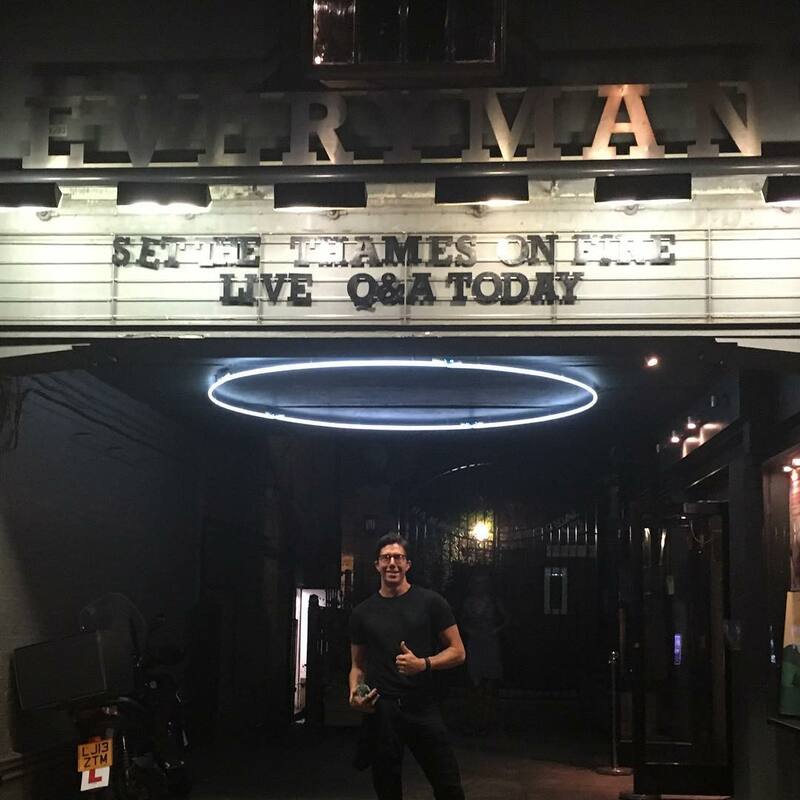 The screening in Manchester was proceeded by a number of sold out special events across London, the highlight of which was at the 200 seater Screen 2 at Picturehouse Central in London’s West End. 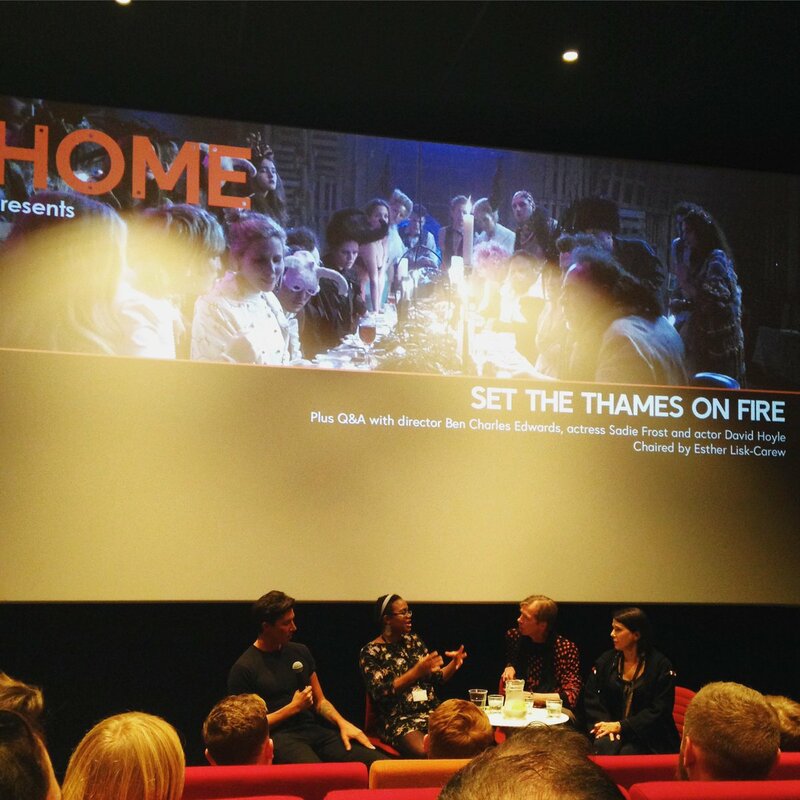 Following the rapturously received screening the film’s stars Sally Phillips, Lily Loveless, Gerard McDermott and Michael Winder were joined by director Ben Charles Edwards and writer Al Joshua for an in-depth discussion on SET THE THAMES ON FIRE, including the creative process, filmmaking anecdotes and what’s next for the cast and crew. 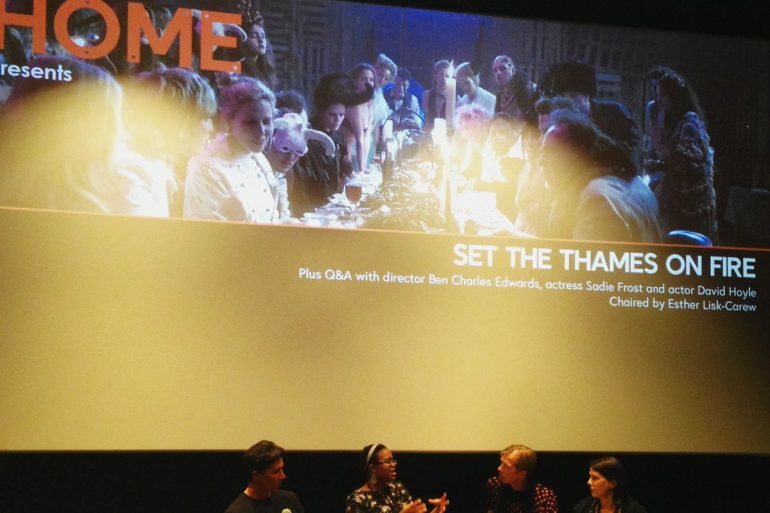 In the days proceeding the Picturehouse Central event, producer and actor Sadie Frost had accompanied director Ben in introducing the film to special guests at two sold-out, intimate preview screenings at Everyman Cinemas in Hampstead and Kings Cross. 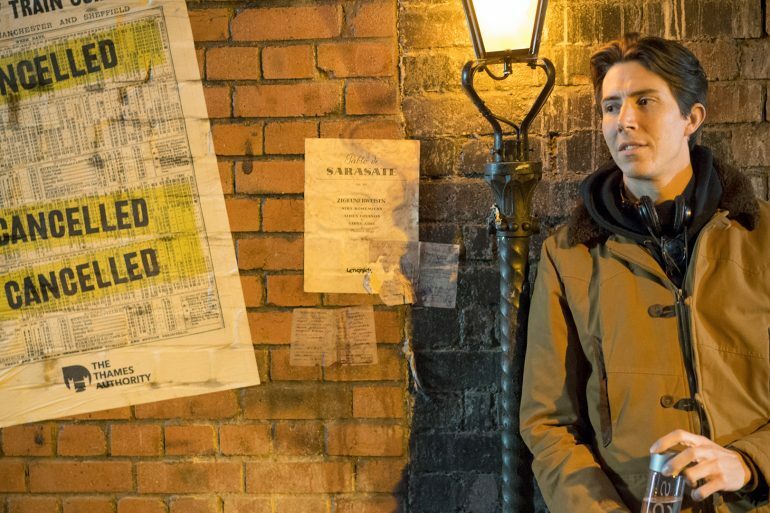 The film is now available to buy on DVD and on-demand, visit the films page here for info on all available outlets.